Stage 22 of North Harbour, The Mornington Release, is now available for sale. Stage 22 is located near Reflections Park and the Raff Creek eco-corridor, a beautiful, forested area of natural beauty which will be protected in perpetuity. Prices start from $211,000 and land size ranges from 300sqm to 630sqm. The Mornington release is the last opportunity to purchase in this special corner of North Harbour. 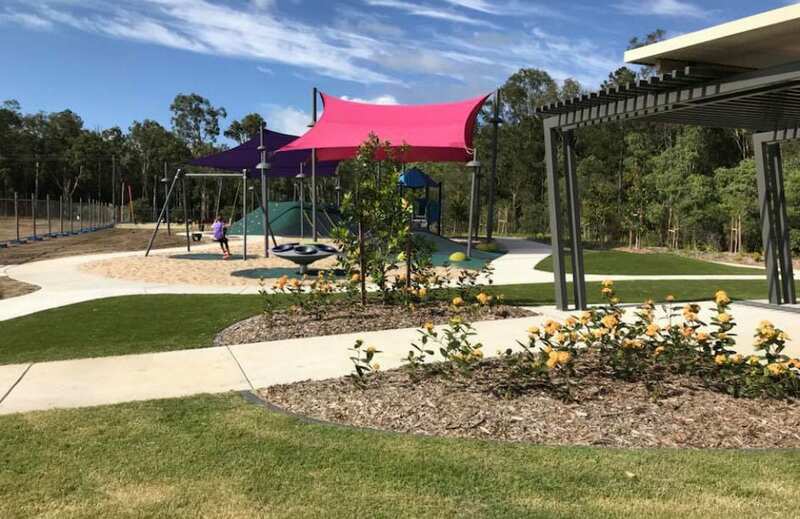 Stage 22’s local park, “Reflections Park”, opened in October 2017 and includes a double picnic shelter, tricycle / scooter path, bikeway path, access to the Raff Creek eco-corridor, BBQ facilities and play equipment suitable for young children including a two-seat swing, spinner, slide, climbing wall and mega tower. Fitness stations and water fountains will be added in the near future. 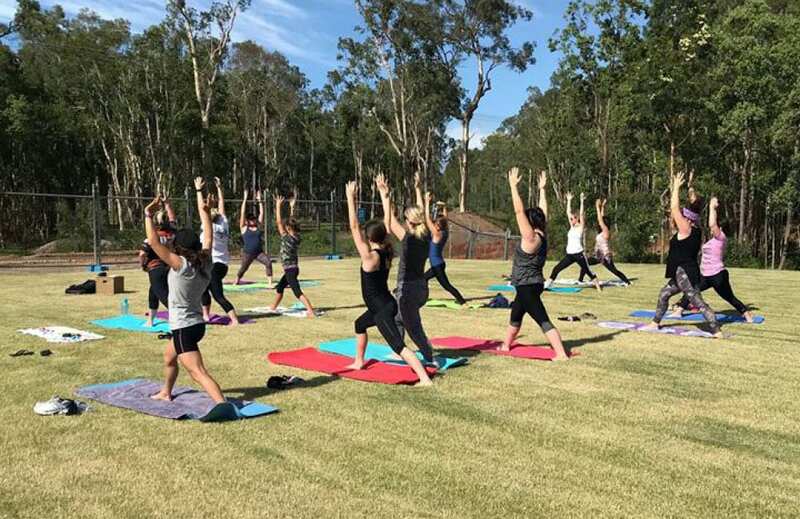 Reflections Park is also the home of Sunrise Yoga in the Park, a free hour long class held every Sunday at 7.30am. Riparian Park, which will include play equipment aimed at older kids such as a flying fox and basketball half court and shelters, BBQs and fitness equipment, is also located within easy access of Stage 22. Riparian Park is scheduled for completion in mid-2019. As with all our releases, there are a variety of lot sizes to suit almost any style of home and budget. Join the many people choosing to live at North Harbour. Our community is now home to over 1,000 people who have recognised the benefits of living in our master planned community with its riverfront location and planned marina, 1000 acres of open public space with its beautiful vistas and recreational and relaxation facilities, easy access to shopping, schools, medical and business services, and prime location just 35 minutes on the M1 to the Sunshine Coast and 45 minutes to Brisbane’s CBD. There are great house and land packages on offer, including house and land packages for first home buyers and downsizers. Find out more information about each lot by click on lot numbers below. For more information about Stage 22 – The Mornington Release, contact the North Harbour sales team.